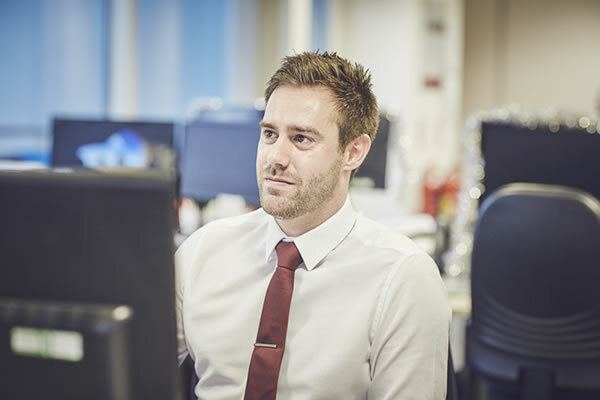 Michael was born in Exeter and moved to Bristol to attend the University of the West of England where he studied Business and Economics, on graduating he relocated back to Exeter and took up a position at Capita Asset Services in 2008. He worked within the Offshore and Real Estate teams accounting and administering a wide range of specialised funds whilst completing his CISI Level 3 award for Introduction to Securities & Investments. Michael joined Hawksmoor in May 2014 and in his spare time enjoys attending the gym, socialising and playing amateur football.